If you are seeking a Fullerton personal injury lawyer, turn to Law Offices of David Azizi. We have an experienced staff that will help you receive maximum compensation for your injuries. David will use his experience with and knowledge of personal injury law to make sure you receive not just justice but also the damages you need. Contact us at 800-991-5292 for a free case consultation today. There are hundreds of specific questions that need to be discussed as it pertains to a personal injury case. Do not hesitate to give us a call at any time. David will answer your questions at the free consultation and anytime you need to call. When searching for a personal injury lawyer it is strongly suggest you start with an experienced legal professional that has been in front of the judge and jury hundreds of times. 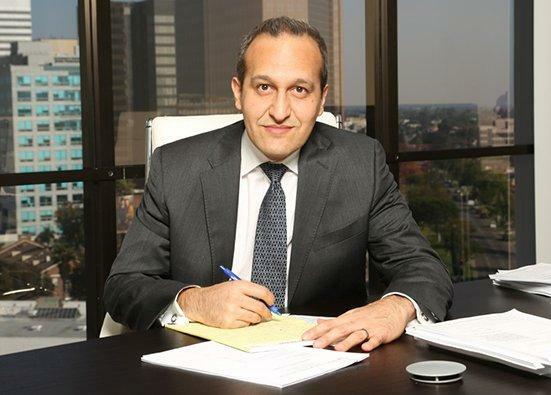 David Azizi has been practicing personal injury law in Los Angeles and other parts of Southern California for over 21 years. His focus on personal injury cases has allowed him to hone his skills. Reach out to David today at (800) 991-5292. Tripping over a curb can result in serious injury. Fullerton, California, is surrounded by US Route 91, US Route 57 and Interstate 5. These are all highways that are very busy with tens of thousands of drivers on them every single day. Other highly trafficked roads and highways in Fullerton, California include North Euclid Street, Chapman Avenue and Commonwealth Avenue. Unfortunately, with this many drivers in one area there are going to be car accidents. If you have been injured in a car crash and are seeking a Fullerton, California, car accident lawyer contact the Law Offices of David Azizi. today. Premises liability cases are often thought of as difficult to win for may Los Angeles law firms. At the Law Offices of David Azizi we are so confident in our ability to win your case, we will work on a contingency basis, meaning you do not pay us a dime until we receive the maximum compensation for your injuries. Slip and fall and trip and fall injuries can be severe. 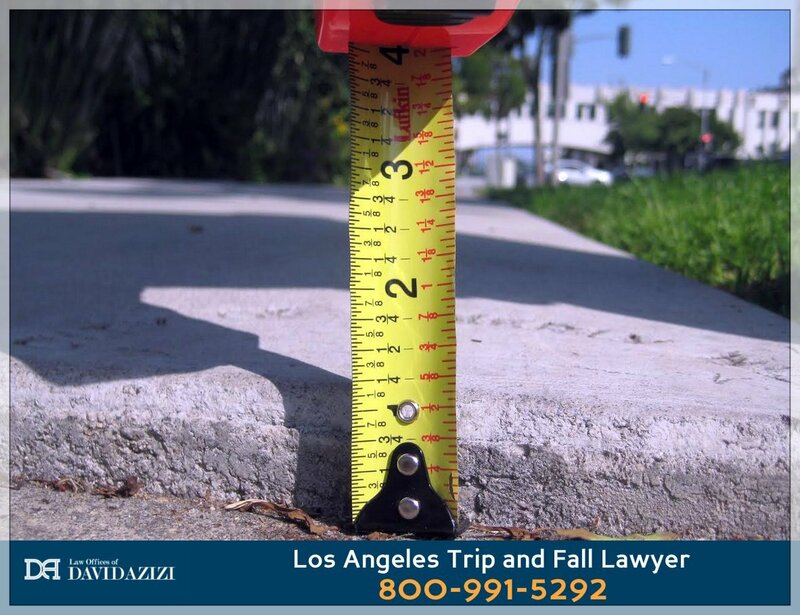 If you have been injured in a Fullerton, California, slip and fall or trip and fall accident, contact our law firm today. With Fullerton, California, being in one of the most ideal climate locations in all of the United States, it should come as no surprise that a large number of motorcycle owners flock to this area. Unfortunately, when a motorcycle gets into a major accident, the motorcyclist can be severely injured. Unlike a car or truck there is no metal framing to protect the driver of a motorcycle. If you are seeking a Fullerton, California, motorcycle accident lawyer contact us today at 800-991-5292. Interstate 5 is one of the most highly traveled interstates in all of the United States. Thousands of big rig trucks will travel this stretch of highway near Fullerton. There are situations in which a big rig truck driver is negligent and causes a major, multi car crash. If you have been hurt in a truck accident and you are seeking the legal representation of a Fullerton truck accident lawyer do not hesitate to contact the Law Offices of David Azizi today.